While everyone expects Duke freshman sensation Zion Williamson to declare for June’s NBA draft, he is not yet ready to make it official. If, or rather, when Williamson does declare for the draft, he’ll become the heavy favorite to go No. 1 overall. 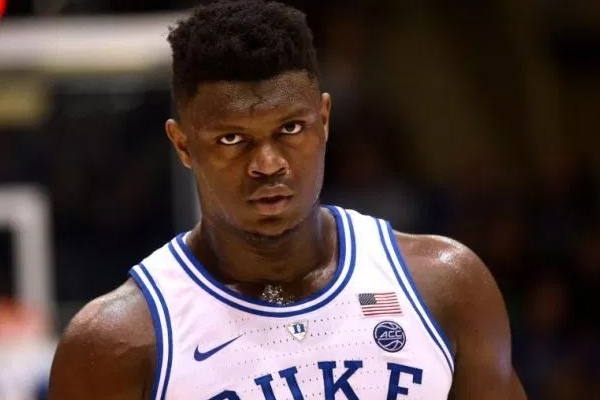 It’s also been assumed that Williamson’s freshman teammates, RJ Barrett and Cam Reddish, will also declare for the draft, and it’s possible all three could go in the top five picks.